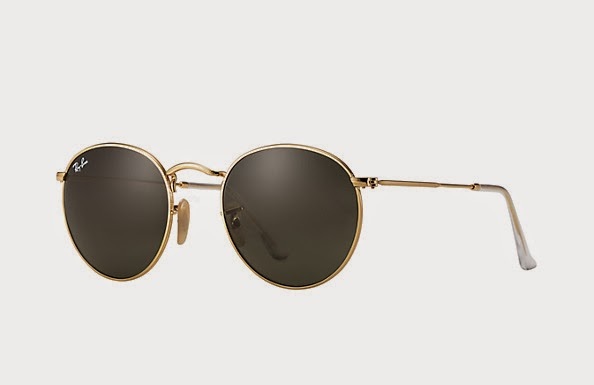 I'm a big fan of round shades, so it comes as no surprise that I'm really feeling this re-vamp of an iconic offering from Ray-Ban. The current model now feature gradient lenses in light blue, brown and grey, and retro round frames in three matte colours. An all year essential for sure!